I love how these pictures come out and the light purple they are. I think my favorite picture is the first one where there is one Allium flower in the corner of the picture and the other Allium flowers are blurred behind it. 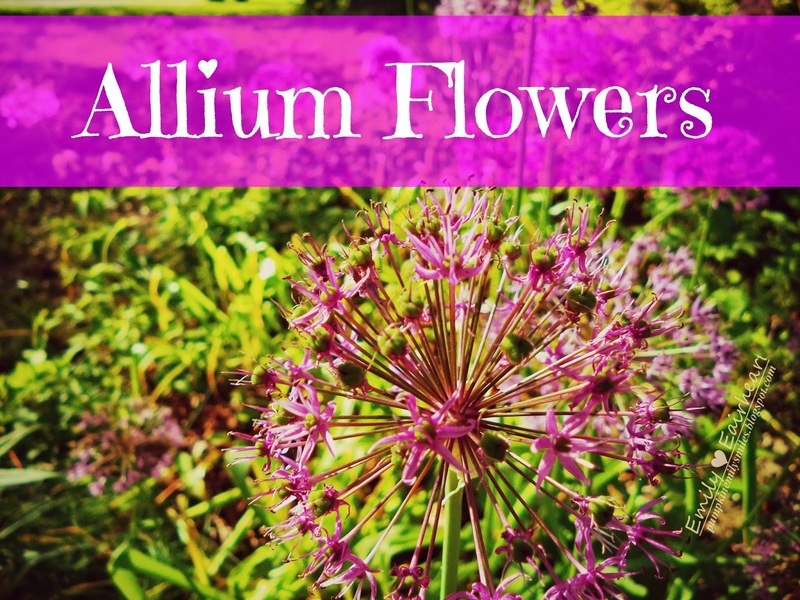 Which picture of the Allium flowers was your favorite?